If you know me well, you know that I love Iceland. I've been there twice, last time was in 2013. Time to plan a return trip soon. 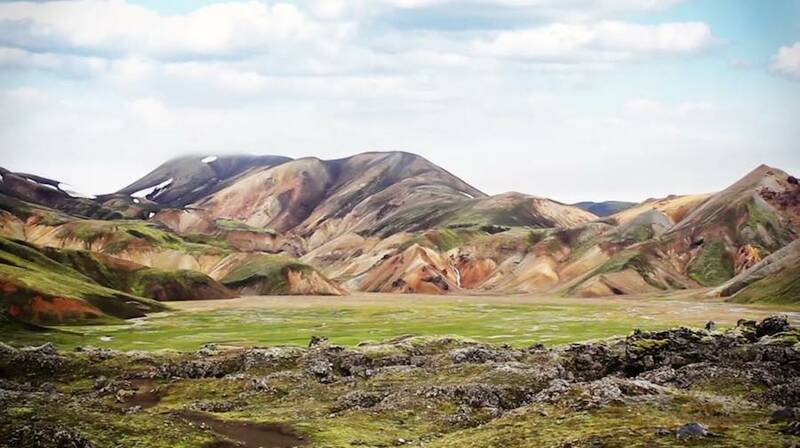 This video by Michael Zechner follows his hiking trip across Iceland between July and August in 2013. The song is Fake Empire by The National.